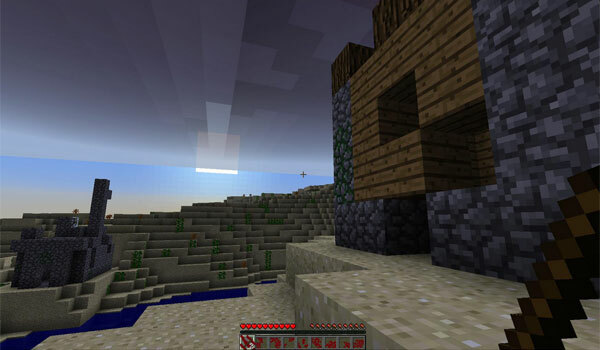 Worlds of Minecraft infested or devastated for skilled zombies. The ZombieLand 1.5.2 is a Minecraft modification that will fill your game with all kinds of zombies with new skills and will make a little bit more difficult your survival. Some of them have more power, are faster and resist mor than the current zombies. Five types of Zombies are added and you mainly will find them arround ruins all over the world. This will make your world an apocalyptic one and will be a big challenge to overcome. This mod is playable in both multiplayer and single player . How to install The ZombieLand Mod for Minecraft 1.5.2? New apocalyptic world full of new kinds of zombies!